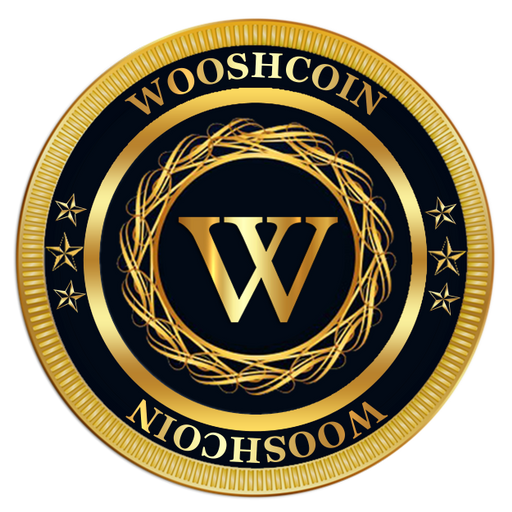 WooshCoin is created to make a cryptocurrency that can be use, and not just held for speculation purposes. We see far more uses for blockchain technology than merely keeping track of the trading back and fourth of useless tokens. So we are creating an entire ecosystem of innovative, enterprise-level products and services that any holder of WooshCoin can spend their coins on.